You don’t have to be Hercules to tackle overgrowth in your landscape. The STIHL PP 30 hand pruner is designed for smaller hands and ergonomically shaped to handle your unique pruning routine. Its solid, die-cast body features a PVC-coated handle, delivering the right grip when cutting twigs, vines and stems. 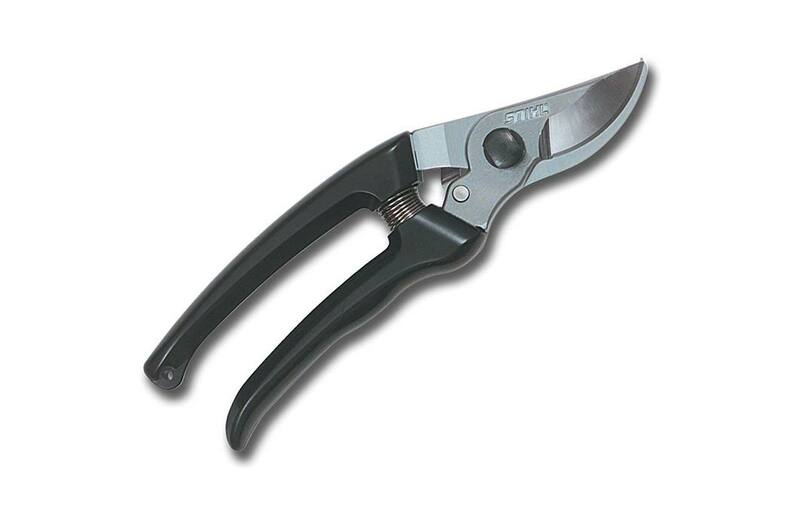 The blades feature a chrome-plated finish and can be re-sharpened, extending the pruning shear’s lifespan.